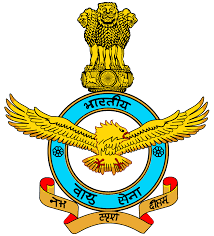 More details related to the IAF Recruitment 2017 such as education required, age limits, selection process, how to apply etc., are given below. Job applicants, who are applying for above said posts must have completed 12th / Diploma from a recognized Board / University / Institute. The Appliers should be born between 13-01-1998 to 27-06-2001. Selected Candidates will receive salary of Rs. 33,100/- (For Group X), Rs. 26,900/- (For Group Y) and other benefits as per IAF Policies Circulars. The selection of contestants who are participating under IAF Recruitment 2017 shall be through the Written Exam, Physical Fitness Test. Recruitment Rally Held On : 04-11-2017.